Welcome back to Friday Finds! I hope you've had a wonderful week. We've been busy as usual, and I'm so ready for the weekend. 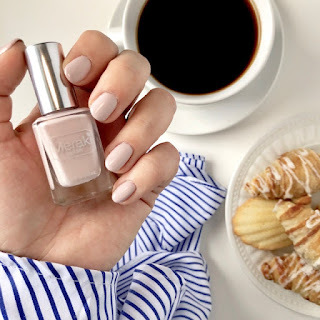 Before I go, I've got some more great finds for your weekend shopping, from beauty products (as always), to some Fall fashion, and a great way to get a head start on holiday gift giving. This first shop is giving you guys a sneak peek at the 2018 KCL Fall Fashion Guide! I can tell from Instagram that most of you are just as excited for Fall as I am...fall fashion, fall decor, fall foods...we're ready! I'll be sharing several sneak peeks and transitional guides as we get closer to September. 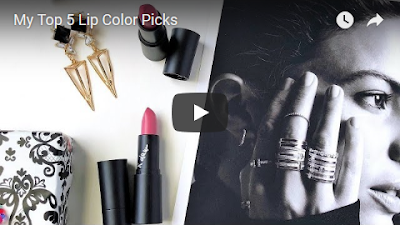 One of the easiest ways to transition your wardrobe to the next season is with accessories. A boho-chic Summer dress for example, can get an instant Autumn makeover with the addition of a wool hat and some ankle boots. At Tenth Street Hats, you can find a wide variety of designs in men's and women's designer hats. At Tenth Street Hats, there are so many different designs to pick from. The most popular kind that I'm already seeing all over Insta is a switch up from last year's popular floppy hat. It's partly structured like a fedora but has a wider brim. This Brooklyn Wool Felt Fedora- Marseille pictured above is a great example of that hat trend. I wanted to go with something like that myself, but couldn't find the exact color and trim I wanted, so I went with this floppy-brim round crown hat. It's curved like a floppy wool hat, but has a short brim and has more structure to it. I think the color is the perfect contrast against darker hair. 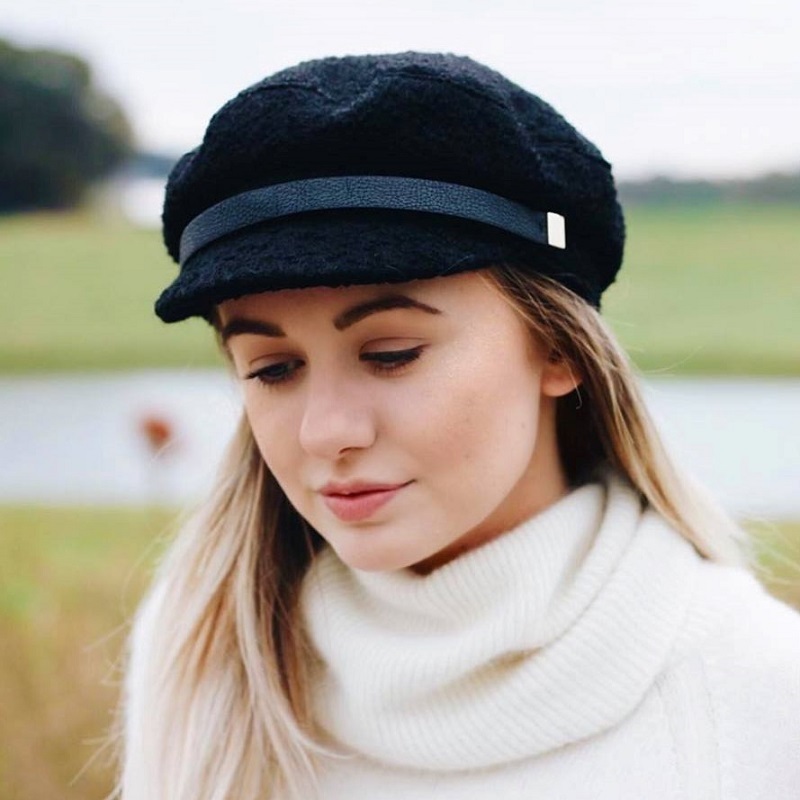 Another big trend in hats this season will be the cozy fisherman hat, like this Scala Wool Fisherman Hat - Genoa. If you want to ease into hats and don't feel comfortable wearing a wide-brim, this is the perfect fall hat for you. 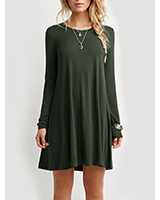 It would go so well with a cozy fall cardigan and a pair of jeans. I like that this type of hat, as opposed to the western and boho-chic hats, would work really well with casual sneakers too. After the hot Summer weather, your skin is probably in need of some TLC. Head to Ca Love Co. for some high-quality natural skincare that is free of toxins, cruetly-free, and ethically sourced. All of their butters and oils are sourced from fair trade suppliers and other vendors committed to ethical and humane ingredient sourcing. 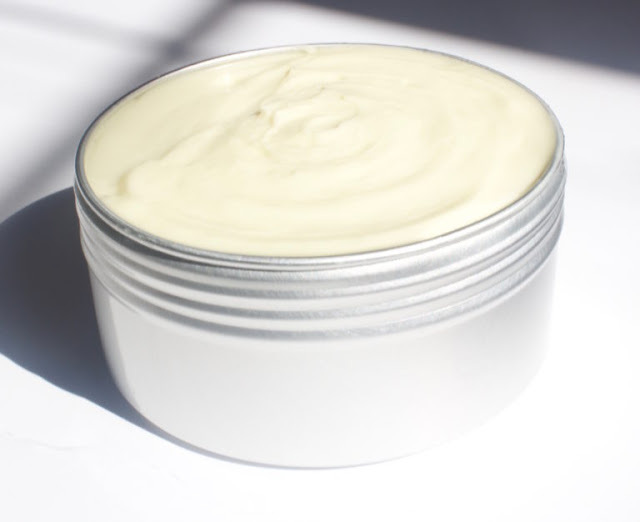 Their ultra-moisturizing shea butter based body butter is handmade with simple ingredients to help you simplify your skincare routine and feel your best. You guys know how much I love shea butter. Every time I've tried beauty products containing this incredible ingredient, I've noticed how well it moisturizes. 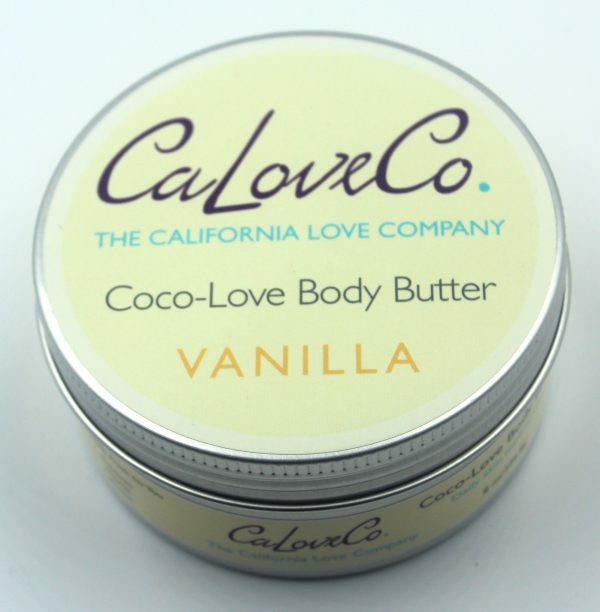 The Ca Love Co. body butters are also rich in antioxidants and B vitamins that help protect the skin. What I love most about Ca Love Co. is their customized option. They have several different natural butter, oils, and essential oils to pick from. You can request a custom quote form and pick from their available natural beauty care ingredients. Creator and owner Taleiah makes her natural body butters in so many wonderful scents; like Jasmine, Sandalwood, Orange Blossom, and more. I'll be reviewing one myself, so keep an eye out on Instagram and the KCL Beauty Edit. Though you'll want to take advantage of her special sale this weekend! Take 15% off any size of the Sandalwood, Jasmine, Lavender and Ginger body butters. New email subscribers will get a discount code sent directly via email. The discount code is worth an additional 20%. That gives you guys a total of 35% off your order! 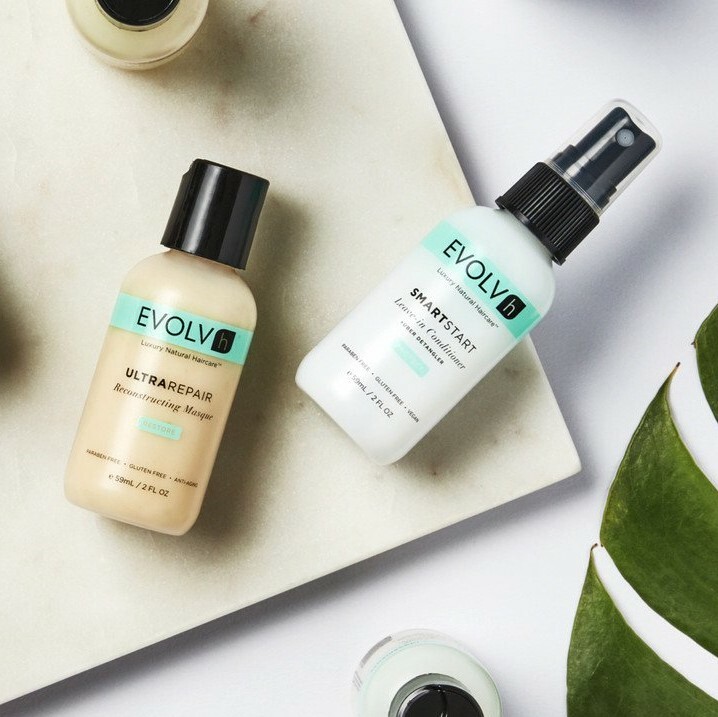 If you're looking to upgrade your haircare routine this season, I highly suggest this EVOLVh Luxury Natural Haircare. 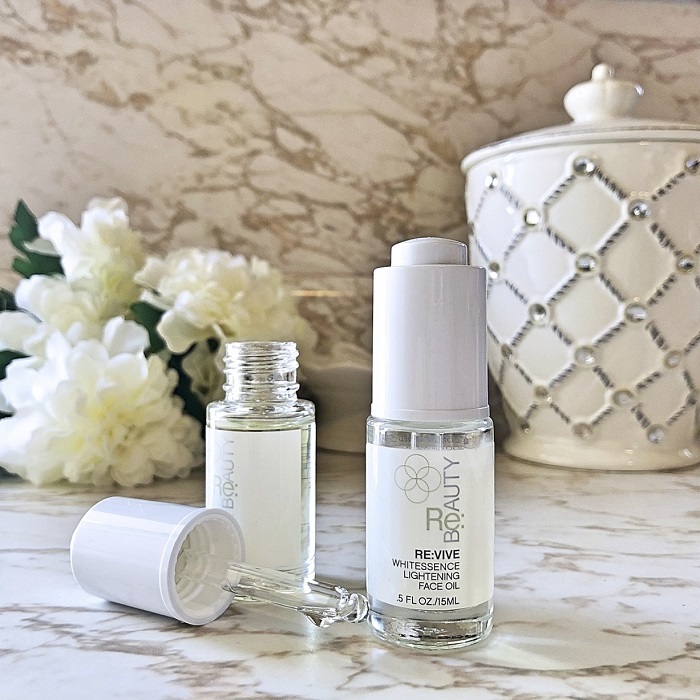 I've had the pleasure of testing several items from EVOLVh this month, and I love their selection! You can get a complete haircare regimen, from a deep conditioning repair mask and leave-in conditioner to their shampoos and conditioners that are tailored to suit different haircare needs. 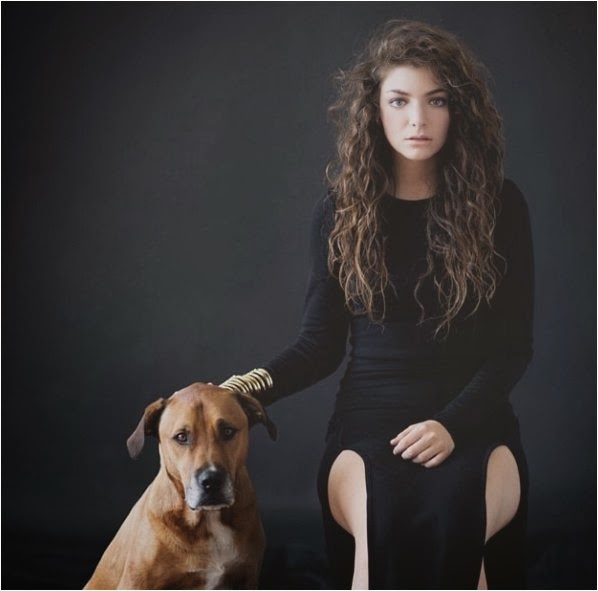 As someone with naturally wavy, frizzy hair (and a lot of it), I'm so thankful for their high-performing products. 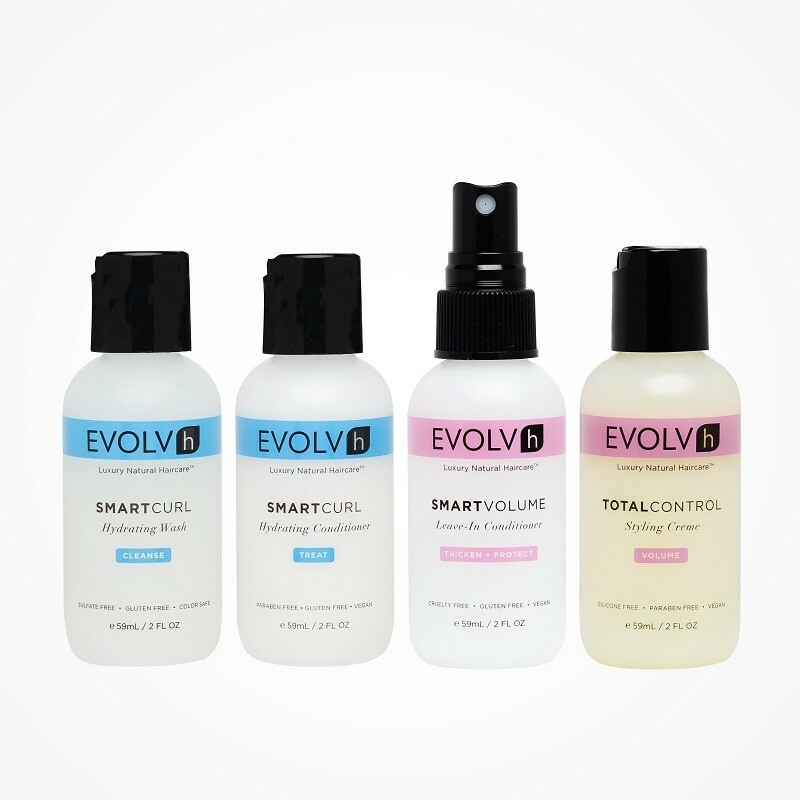 I'm testing several items from their Smart Curl Haircare Line. To tame frizz, they sent me the Smart Volume Leave-In Conditioner. This is one of the best leave-in conditioners for taming frizz that I've tried (and I've tried a lot). It instantly smoothed down frizz without weighing my hair down. And I love that I can quickly spray it throughout my hair. If you have long, thick, frizzy hair; you know how long it can take to work in an oil or serum. This product is so quick and easy. To sample a bit of everything, try one of their haircare discovery kits. In addition to the high quality, each of the products smell so good! Their popular WonderBalm Magic for Curls creates a silky-smooth shine and hold that works just as well with straight hair. Finally I have a styling product that can tame my frizz whether I wear my hair straightened or leave it curly. I may be able to do a giveaway on this WonderBalm, so be sure to leave me a comment if that is something you'd be interested in! One last thing I wanted to share with you guys this week is a shop that has been on Friday Finds before. With the holidays coming up, you can find chic presents for everyone on your list at Pinknique. Whether you need an easy hostess gift or a holiday gift for the fashionista or girl boss on your list, you can find exactly what you need there. 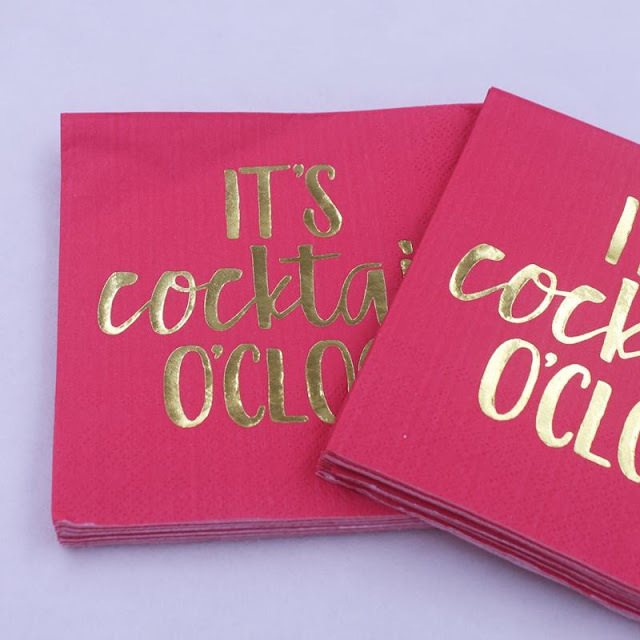 Any one of these fun cocktail napkins for example, are perfect for an easy hostess gift. Simply pair it with a bottle of wine. There are so many fun options, including holiday designs. 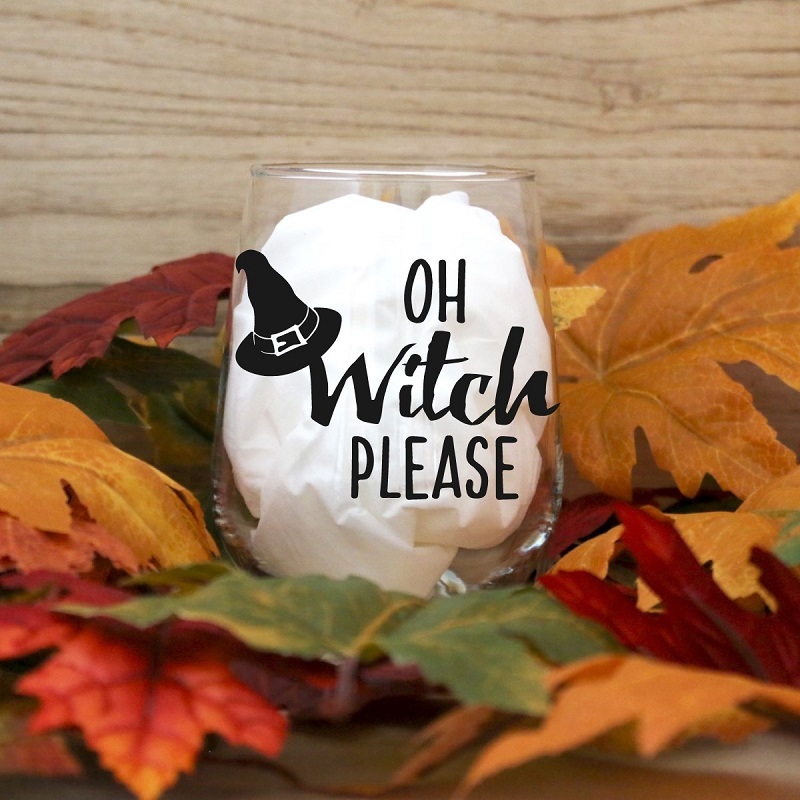 For Halloween, I've got my eyes on these "Witch Face" cocktail napkins. 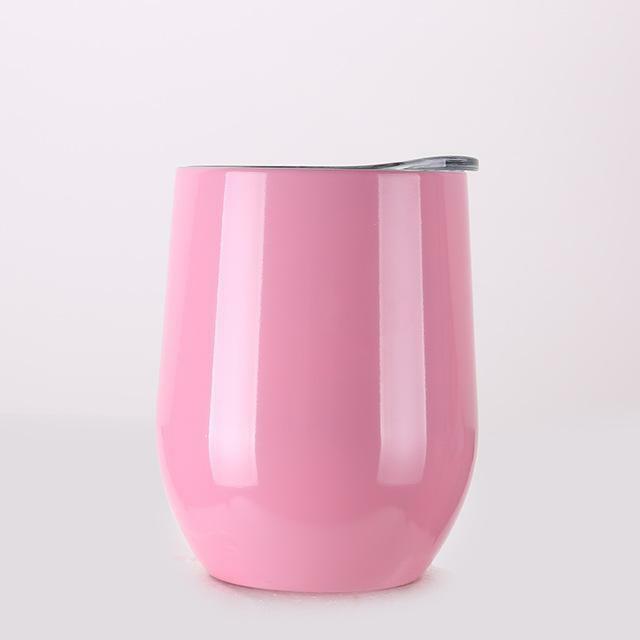 For a more substantial gift, pair a few of these fun napkin sets in a gift basket with a bottle of wine and this stainless steel wine tumbler that you can get in a number of different colors. Now is definitely the time to stock up. This weekend you can use code BDAY20 for 20% OFF your order! And all napkins are Buy 4, Get one Free! Let me know which items are your favorites in the comments below, and use the shop links below to browse each of these wonderful brands. Have a happy weekend and happy shopping!! Yes! Can't wait for Fall for so many fun fashion pieces! Aren't they so cute?! She has sooo many different designs too! Ca Love Co looks really good. I'd love to see that for myself. Thanks for sharing dear! I got one of their body butters and LOVE it!! It is so moisturizing and the texture is just incredible. So luxurious and relaxing to use after a bath or shower!